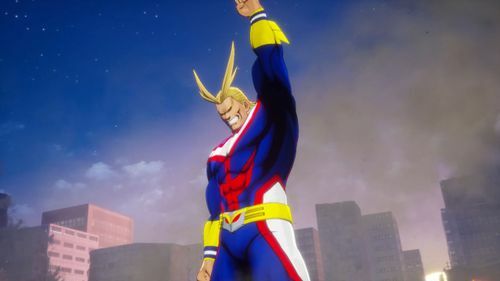 BANDAI NAMCO Entertainment Europe reveals additional details about Endeavor, and his fighting style, ahead of his appearance in forthcoming title MY HERO ONE’S JUSTICE. Endeavor is available free as a pre-order bonus or can be purchased separately from release on October 26th, 2018 for PlayStation 4, Xbox One and PC Digital via Steam. 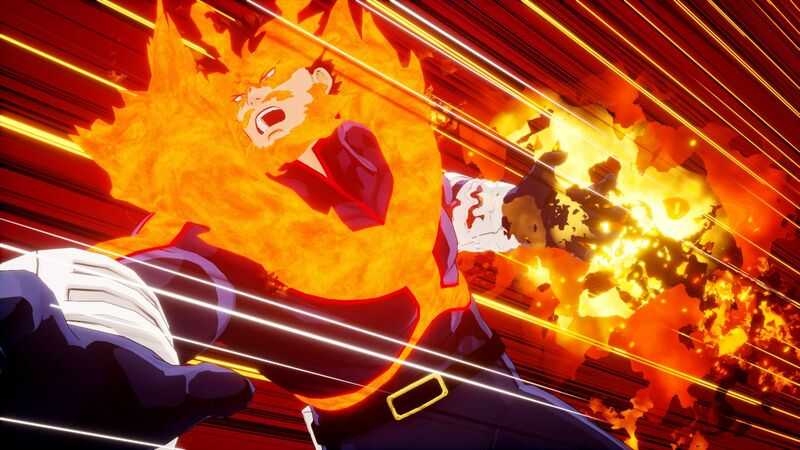 Endeavor, the currently rated No. 1 Hero in the manga, has a raw power matched only in intensity by his angry outbursts. His fighting style reflects his personality – with intense and furious flames bursting from his body, reducing anything he touches to ash. 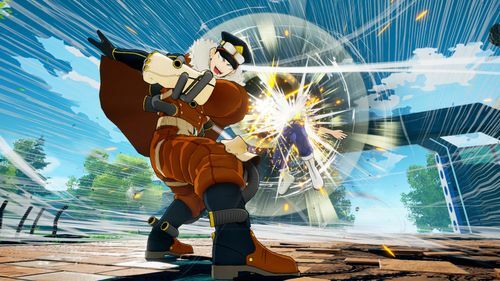 Despite suffering huge recoil when unleashing his signature moves, a successful hit causes tremendous damage to his opponent. In addition to his undoubtedly strong close-range attacks, he's also skillful with mid-range attacks too. Players will take some practice to master every aspect of Endeavor’s move-set and crush their opponents without mercy. A new game mode is also revealed today: The Arcade Mode. In this mode, players will do battle against six characters in a row - and receive special items as a reward if victorious! Salut j'ai recu le jeux aujourd'hui le 25/10/2018 sans trop savoir pourquoi bref et je n'ai pas recu endeavor est ce un bug? 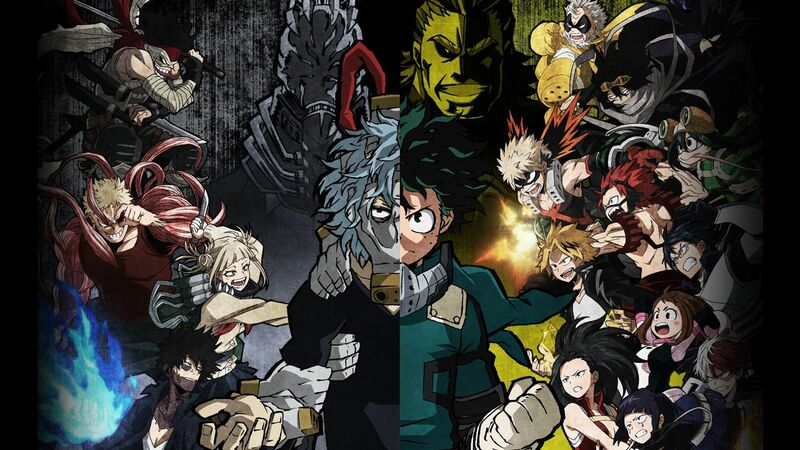 Based on My Hero Academia, the popular manga and animation series, MY HERO ONE'S JUSTICE will feature the superpowers named Quirks and the clash between Super Heroes and Super Villains.